Jenny Jen42: Please Vote ...and vote often!!! Please Vote ...and vote often!!! 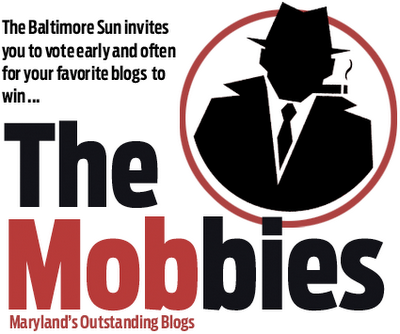 Thanks to all of our wonderful readers and thanks again Baltimore Sun! !